Every Saturday 11.45pm - 12.45pm Golf Coaching Session. SUFFOLK GET INTO GOLF COACHING OFFER - 4 Week Course Stonham Barns Golf Centre in conjunction with the Suffolk Golf Partnership are offering a subsidised golf starter offer which includes an 4 weekly golf sessions. 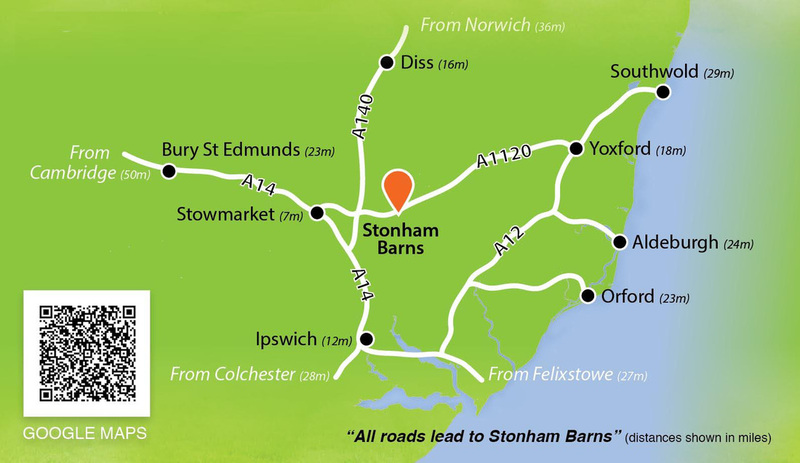 Stonham Barns is a Golf Foundation Golf Roots Starter Centre and will give the players a chance to learn golf in a relaxed friendly atmosphere. The sessions will cover all aspects of the game. 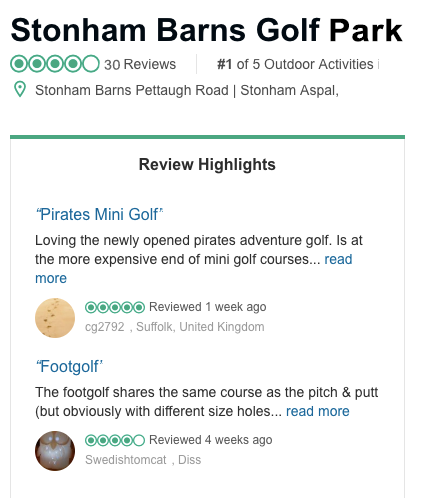 Stonham Barns Golf is situated in the heart of Suffolk between Ipswich, Stowmarket and Woodbridge and has more than eight different golfing facilities. See more about this Suffolk Golf Centre. Please pass this onto anyone that may be interested. 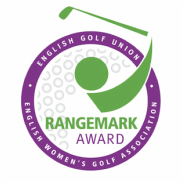 Place are limited so for further information or to reserve your place, please contact: Tony Dobson 01449 711545 or email tony@stonhambarnsgolf.co.uk or just call in shop at Stonham Barns Golf, Stonham Aspal, Suffolk, IP14 6AT.